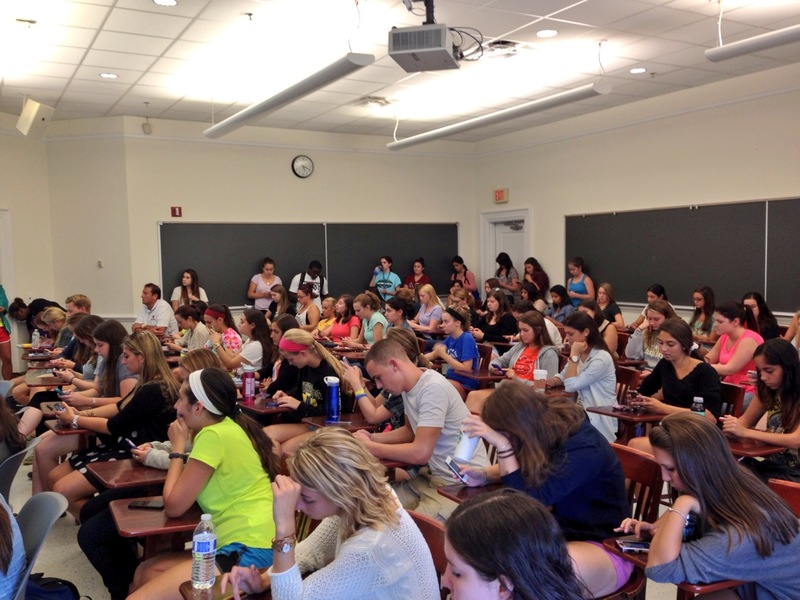 Thank you to everyone who came out to our first meeting tonight! We hope you enjoyed hearing from Ike and look forward to seeing you at our future meetings and events. Write for the Communications Committee! Download the contract, fill it out and submit it to Natalie Hines, PR Director, nhines@udel.edu by September 23. Please take our super quick member survey so that we can provide you with the best PRSSA experience possible! Click here to take the survey. Download our calendar which lists all events for the semester. Please note that some events are subject to change but we will keep you updated as that happens. If you missed any important details from tonight’s PowerPoint, you may download that here. A number of you expressed interest in emailing Ike for mentorship or advice — please do! You may reach him at irichman@comcast-spectacor.com and please include “University of Delaware” in the subject line. Thanks again for coming out tonight! If you have any questions, please email our president at jlawlor@udel.edu. We hope to see you at the Skill Slam next Monday!